We keep our Piper Arrow, lovingly called 997, in a hanger here at Bellingham International Airport. 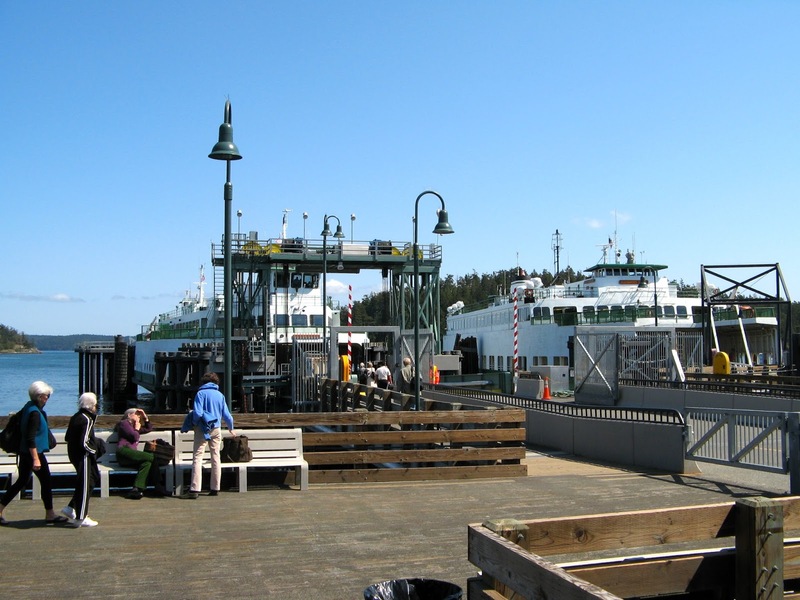 When we are in town we like go exploring, so doing some island hopping out to the San Juan Islands is just the thing. Our first stop was Anacortes Airport. It's technically not part of the San Juans, but it's a popular jumping off point for visitors and residents. If you have your own plane, Anacortes makes a good day or overnight destination. If you like boats, don't miss the the Waterfront Festival. By car it takes us about 45 minutes to drive to Anacortes from Bellingham. By plane, it's only minutes away. You no sooner get up to altitude (2500 feet), then it's time to descend for the traffic pattern. The 3015-foot runway is paved. There are trees at both ends, but the 241' elevation and cool sea breezes make approaches and departures fairly comfortable for most aircraft. Self-service fuel is available and ample parking. Because the airport is several miles from town, it would be a long walk to restaurants and lodging. Americal Taxi or City Cab Co. could get you there and back with ease. For anyone needing a ride to the islands, San Juan Airlines has scheduled service from Anacortes. 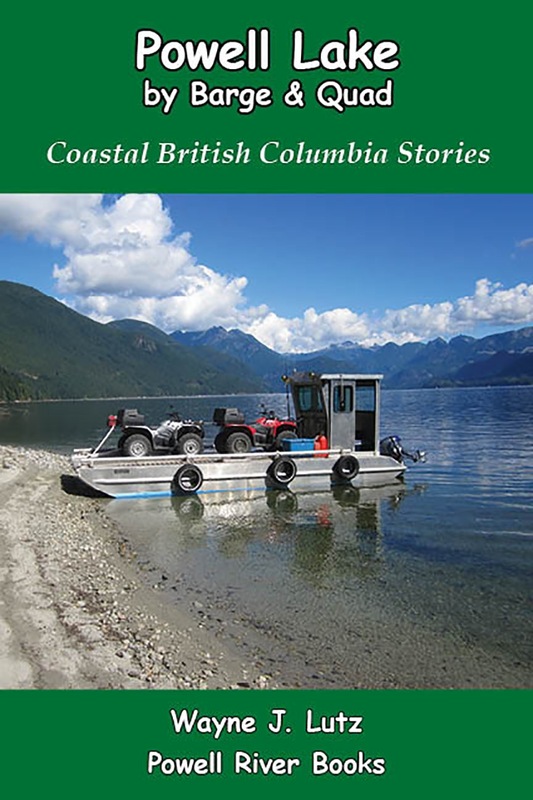 You can also charter a plane for Victoria or other BC destination. You can also catch a ferry to the islands. From Anacortes, we overflew the Lopez Island Airport. We'll save landing there for another day. Lopez is a quiet island that we want to explore at a more leisurely pace. 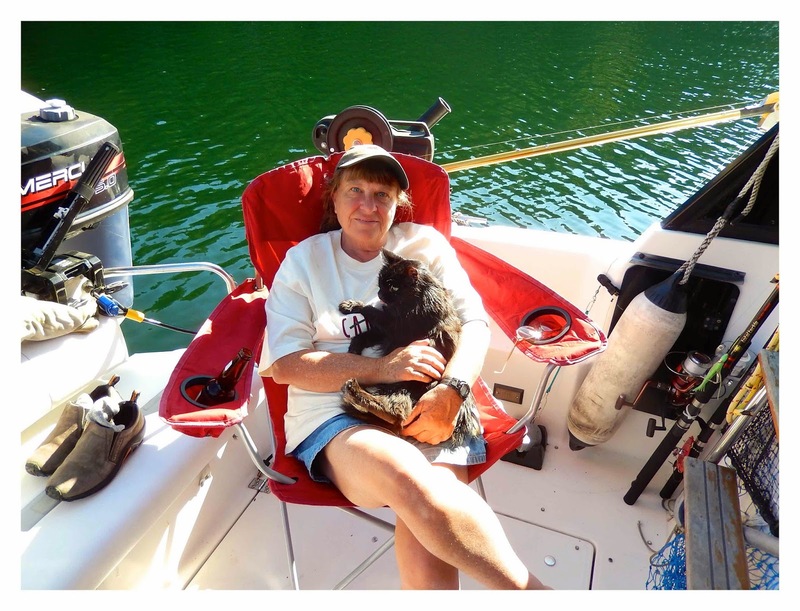 We know a little about Lopez because we've cruised there in our boat and anchored overnight in Fisherman's Bay. It would be fun to see it more from the land side. Before we knew it, we were at Friday Harbor Airport on San Juan Island. We've been here before and love the user friendly runway location. Transient parking is within a few minutes walk of downtown. 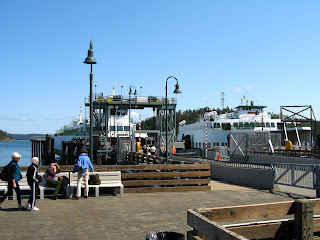 You can read about another trip we took to Friday Harbor that included renting bikes to ride to meet Mona the Camel by clicking here. Our tummies were growling, so we headed to our favourite restaurant, Downriggers. It's on the waterfront with great views of boats and ferries. We were stuffed, but couldn't resist an ice cream cone. Licking our sweet treats we headed back to the airport and a short flight back to Bellingham. After reading a series of books and watching several movies about Mt. Everest, I've developed a strong interest in extreme mountain climbing. While Mt. Everest is probably the best known as the tallest mountain in the world, K2 on the China-Pakistan border comes in a close second. Plus, technically, it's even more challenging to summit. 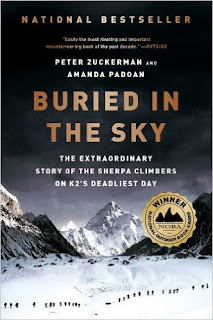 Buried in the Sky by Peter Zuckerman and Amanda Padoan is the story of the mountaineers and the Serpa heroes who risked, and in some cases gave, their lives to help their clients during the tragic 2008 summit attempts. This account is told from the viewpoint of the climbing Sherpas and high altitude porters who make a living taking mountaineer clients to the top of K2, the most dangerous of the high altitude peaks in the world. On one day in 2008, eleven people lost their lives on the slopes of K2. 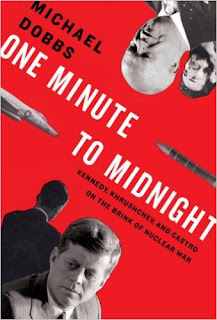 This well researched book took the authors around the world for face-to-face interviews with those who lived through and survived the tragedy. It's a gripping tale that won't let you stop reading until the story is complete. I read mine on Kindle. With the case's built in LED light it makes night reading so easy up at the cabin. 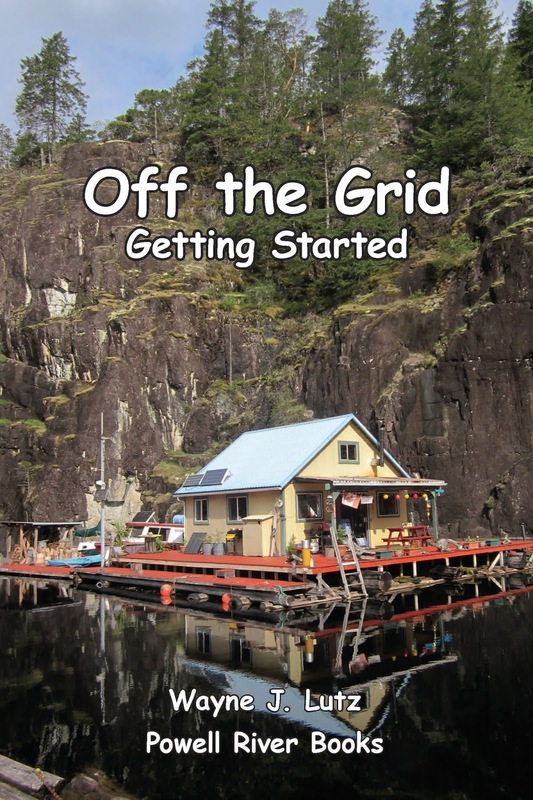 It is also available in print and Audible versions at Amazon and other online vendors. K2: The Ultimate High (1991) Avid climbers test themselves to reach the summit. K2: Siren of the Himalayas (2012) Follows climbers on a 2009 trek. The Summit (2012) The story of the world's most dangerous mountain. K2 and the Invisible Footmen (2016) The story of porters who make the climbs possible. Last week I wrote about walking from Vancouver International Airport's South Terminal across to the Floatplane Base. Even if you are at the YVR main terminal and have some time to spare, head over to the South Terminal. Park in the free day use lot and walk across the street. If you get hungry while you're there, head into the Harbour Air terminal and you will find the Flying Beaver Bar and Grill. They have great food and drink, and a high flying view. The restaurant and check-in building for Harbour Air is on pilings over the edge of the Fraser River. The Flying Beaver and Harbour Air riverside docks. The Flying Beaver's covered patio area. The Flying Beaver Bar and Grill is designed to take full advantage of the river view and airplane comings and goings. They have daily specials, a varied menu, and thirst quenching drinks. Come for a meal or just good times with friends. The indoor section includes a long bar and tables with excellent river views. Sit at the bar and make some new friends. You can watch passengers board and deplane at the dock below, and view nearby Seair launch and remove floatplanes using the river's ramp right next door. My mother really loved bran muffins for breakfast. Hardly a day went by that she didn't have one. Now when I make them for myself, I think of all the good times I had with Mom, especially in those final years when we lived together so she could stay in her own home. The source of this recipe has been lost over the years, but Mom's hand written recipe card has seen the test of time. Having Mom help kept her active. Using a brush, coat the inside of muffin pans liberally with oil. Fill the pans about two-thirds full to give them room to rise. Bake at 375 degrees for 15 minutes or until puffed up and light brown on top. Check at 10 minutes and swap the pans from top to bottom. Remove and cool for 10 minutes. Loosen the edges with a knife and cool completely before storing. I save a few in the fridge for immediate use and freeze the rest for later. This recipe makes about four dozen small muffins that are tasty for breakfast, lunch, or even dinner.